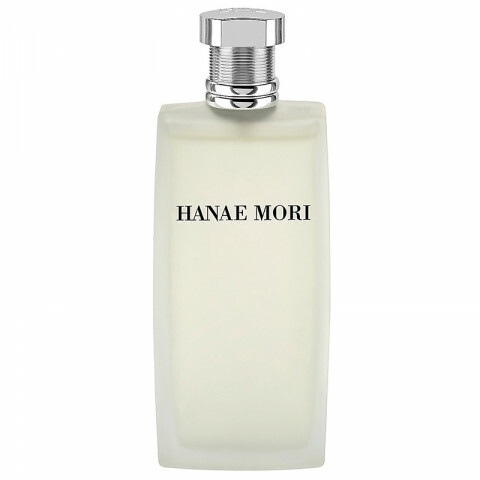 HM is the signature fragrance for men (but also loved by women) from Hanae Mori Parfums. A captivating blend of more than 50 essences made by masters in Paris, HM has been hailed as a classic in its own time, a statement of sophistication written in fragrance: refreshing, confident, enticing and lasting. Subtle and refined, HM never overpowers. It always impresses.